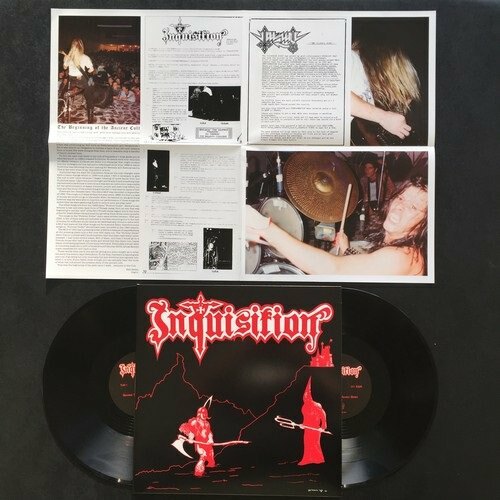 Prior to Inquisition’s emergence as one of the most prolific black metal bands of today, the band’s roots first took hold in Colombian soil in 1988 under the temporary moniker of Guillotine. 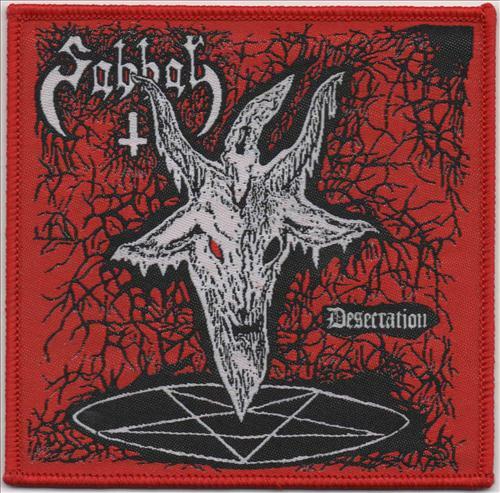 Although no recordings have ever surfaced from this incubatory period, it is during this era that the band first began to hone its craft, playing as an opening act for such legends as Reencarnación and Nemesis. 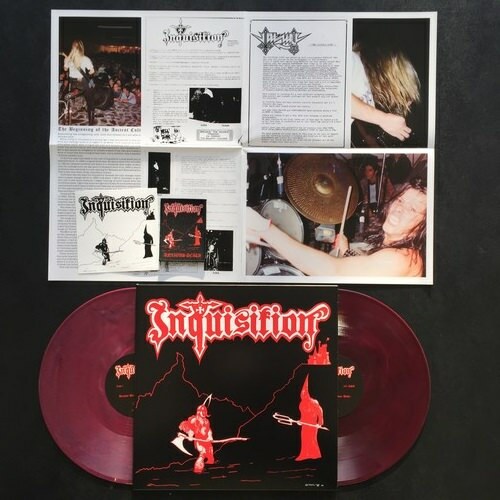 Whereas these two bands continued a tradition of primitive black metal specific to their region and first pioneered by their compatriots in Parabellum, Guillotine played a sinister variety of thrash metal that was unique unto itself. 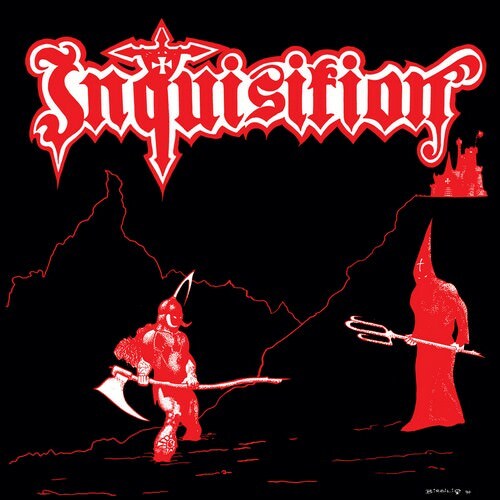 In 1989, band founder and mastermind, Jason Wilson (aka Dagon), changed the name to Inquisition in an effort to reflect the historical atrocities perpetrated by the Catholic church and to differentiate the band from other acts that had also assumed the title of Guillotine. 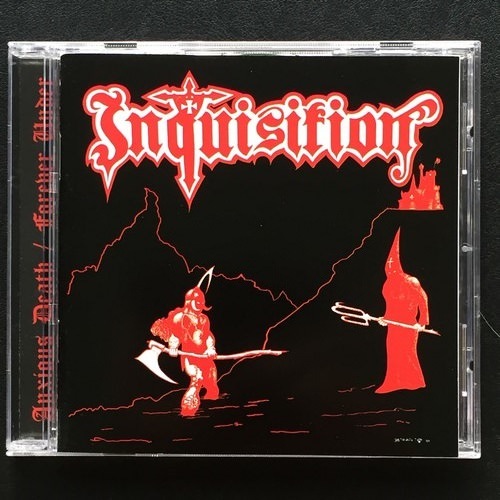 Writing and performing in the same style but under this new designation, Inquisition released two separate recordings before beginning the metamorphosis in its sound that would lead to its current black metal incarnation. The first of these, the “Anxious Death” MLP, included three tracks and was recorded in 1989 and released independently the following year on twelve-inch vinyl format. The second, the “Forever Under” demo, was released in 1993 and included songs written between 1990 and 1992, a few of which had originally been intended to be recorded for the preceding MLP but had to be postponed due to lack of funding for studio time. Five hundred copies were originally planned for the “Anxious Death” MLP, but only slightly more than four hundred were released due to manufacturing imperfections. 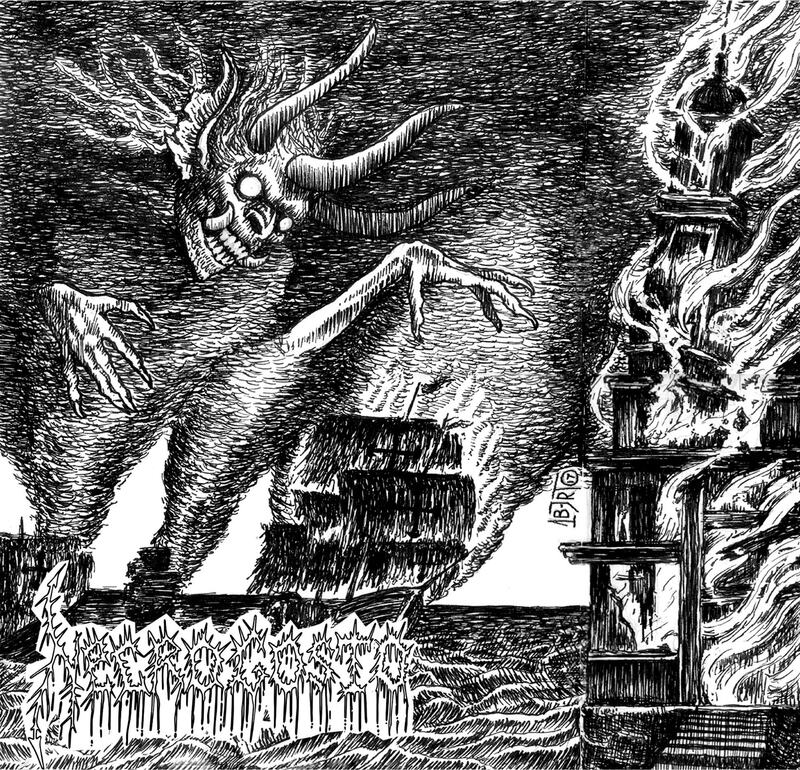 The original number of copies of the “Forever Under” demo is unknown, but only 500 J-cards were made for this cassette release, and it was limited to however many copies Dagon managed to hand-dub on the four tape decks available at a friend’s house. Aside from a later, limited run of 200 copies of the “Forever Under” demo, pressed by a small Colombian label in 1998, these two recordings languished in obscurity until 2006, when Nuclear War Now! saw fit to properly reissue them on both double-LP and CD formats, complete with the original artwork from both original releases. Now, another decade later, NWN! 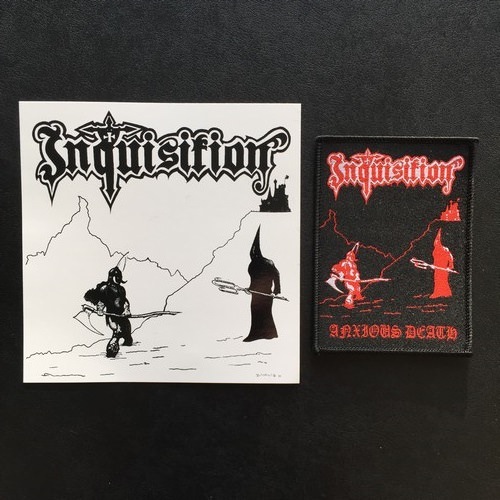 once again proudly presents these recordings in one double-LP package, thus leading us once again down the beginning of the long path upon which the Cult still treads. Regular version: Black vinyl DLP, gatefold jacket, double sided A2 poster. Die Hard version: Red vinyl DLP, gatefold jacket, double sided A2 poster, patch and sticker.